Don’t Be Afraid of the Dark hits theaters on August 12th, 2011. Sally Hurst (Bailee Madison), a lonely, withdrawn child, has just arrived in Rhode Island to live with her father Alex (Guy Pearce) and his new girlfriend Kim (Katie Holmes) at the 19th-century mansion they are restoring. While exploring the sprawling estate, the young girl discovers a hidden basement, undisturbed since the strange disappearance of the mansion’s builder a century ago. When Sally unwittingly lets loose a race of ancient, dark-dwelling creatures who conspire to drag her down into the mysterious house’s bottomless depths, she must convince Alex and Kim that it’s not a fantasy-before the evil lurking in the dark consumes them all. Don’t Be Afraid of the Dark trailer courtesy FilmDistrict. March 12, 2011. Tags: Alan Dale, Bailee Madison, Don't Be Afraid of the Dark, Don't Be Afraid of the Dark remake, Don't Be Afraid of the Dark trailer teaser, Guy Pearce, Horror, Horror yarm, Jack Thompson, Katie Holmes, YARM. Celebrities, Entertainment, Film, Horror, Mystery, Popular Culture, Sci Fi, Supernatural, Suspense. Comments off. 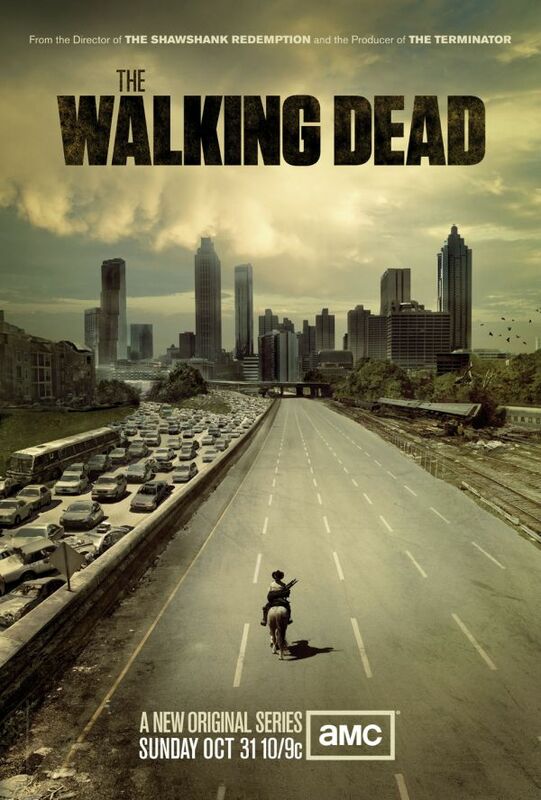 The Walking Dead renewed for Season 2!! AMC orders another 13 episodes ~ AWESOME! After just two episodes, AMC’s zombie jamboree has gotten picked up for a second season. …… AMC has pulled the trigger on a 13-episode second season for The Walking Dead, which is turning into a ratings monster—chomping on more 18-49-year-old viewers than anything else in the cable landscape…. …—it’s nice to see a network, and its viewers, reward heady, expertly done horror. November 8, 2010. Tags: Horror, The Walking Dead, The Walking Dead Season 2 renewed, Walking Dead second season, zombies. Entertainment, Fantasy, Fiction, Film, Horror, Popular Culture, Sci Fi, Supernatural, Suspense, Urban Fantasy. 3 comments. But was it with the rats? I ask, because in another case it was not. I cannot put a date to the story, but I was young when I heard it, and the teller was old. It is an ill-proportioned tale, but that is my fault, not his. It happened in Suffolk, near the coast. In a place where the road makes a sudden dip and then a sudden rise; as you Go northward, at the top of that rise, stands a house on the left of the road. It is a tall red-brick house, narrow for its height; perhaps it was built about 1770. The top of the front has a low triangular pediment with a round window in the centre. Behind it are stables and offices, and such garden as it has is behind them. Scraggy Scotch firs are near it: an expanse of gorse-covered land stretches away from it. It commands a view of the distant sea from the upper windows of the front. A sign on a post stands before the door; or did so stand, for though it was an inn of repute once, I believe it is so no longer. October 14, 2010. 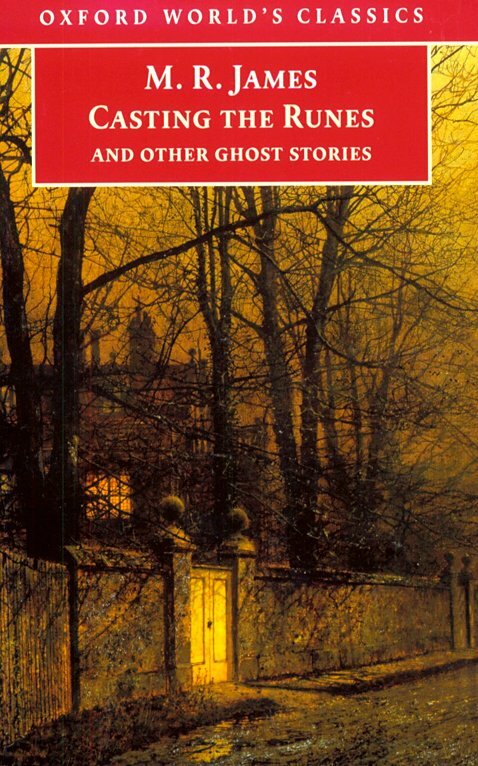 Tags: ghost stories, Halloween, Haunted House Stories, Haunted Short Stories, Horror, Montague Rhodes James, Rats, scary stories. American Literature, English Literature, Entertainment, Fantasy, Fiction, Horror, Mystery, Popular Culture, Supernatural, Suspense. Comments off.